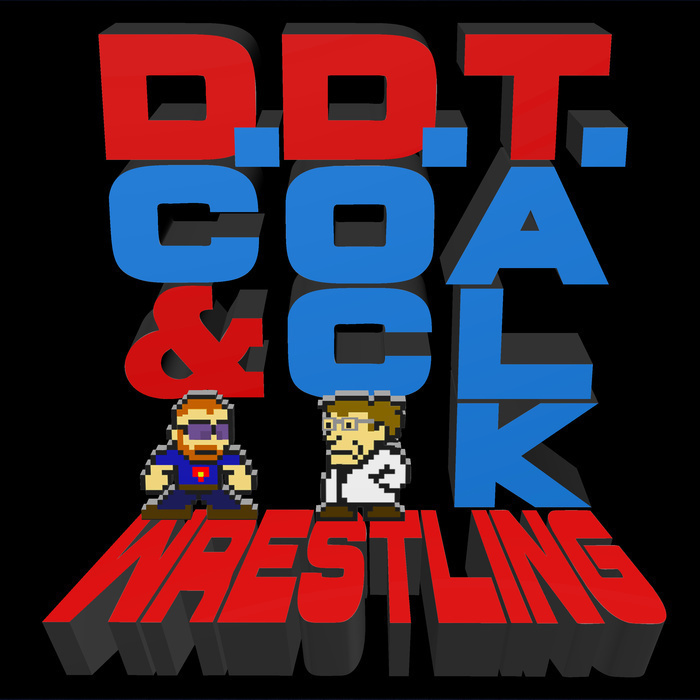 DC and Doc talk wrestling! This week, DC bemoans the never arriving Royal Rumble and Doc investigates whether or not he has appendicitis. Doc also compares the latest with Sasha Banks to the Evil Dead 2. Finally, we give our quick thoughts on part 2 of the WWE UK Championship Tournament, and comment on the latest developments from RAW and Smackdown Live.